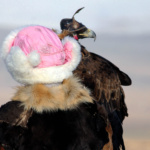 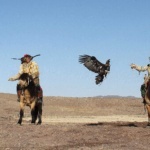 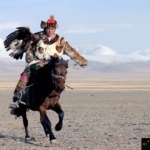 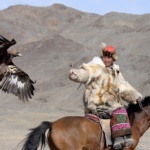 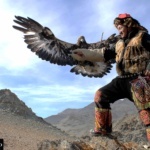 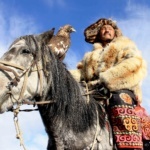 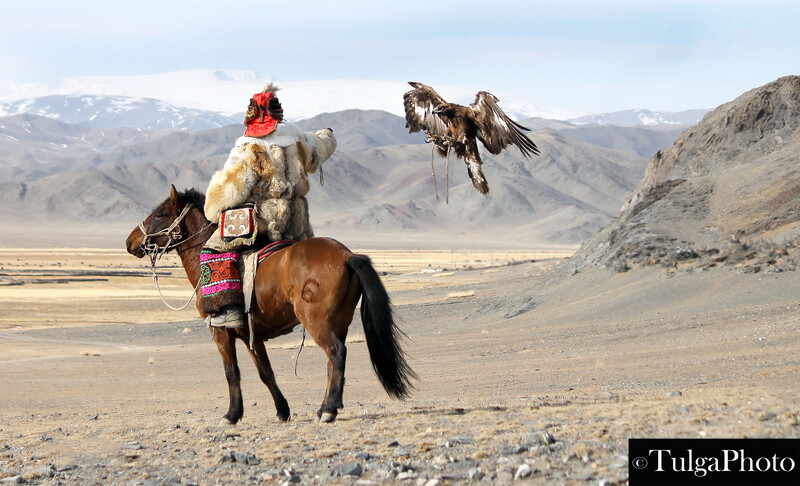 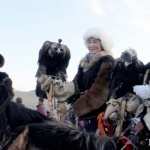 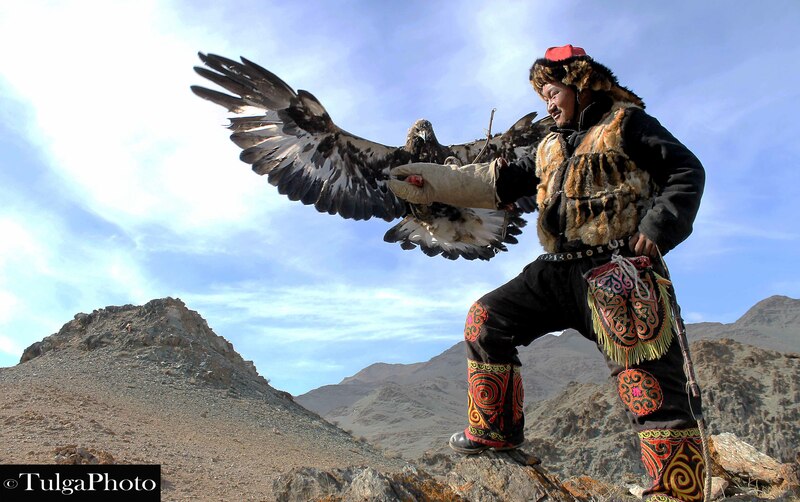 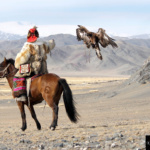 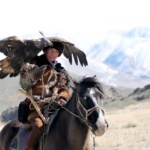 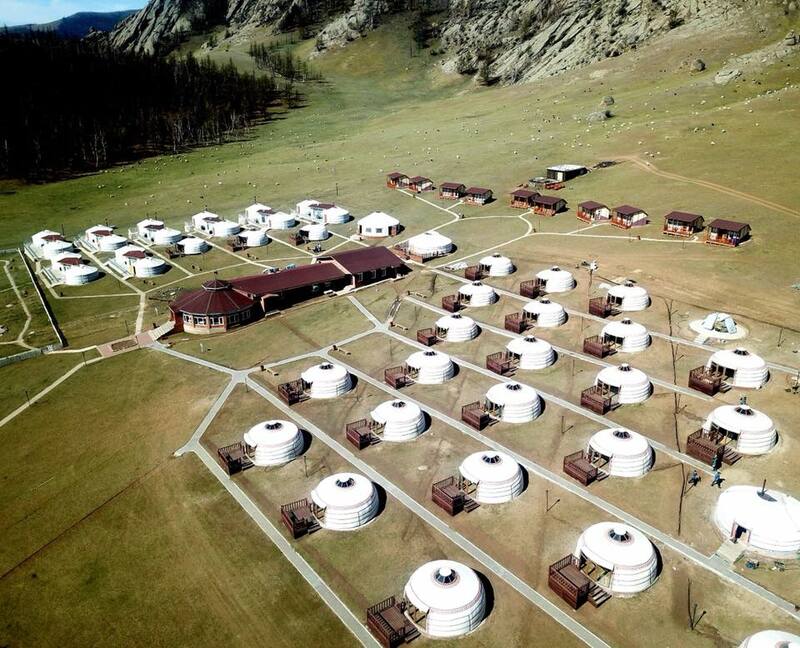 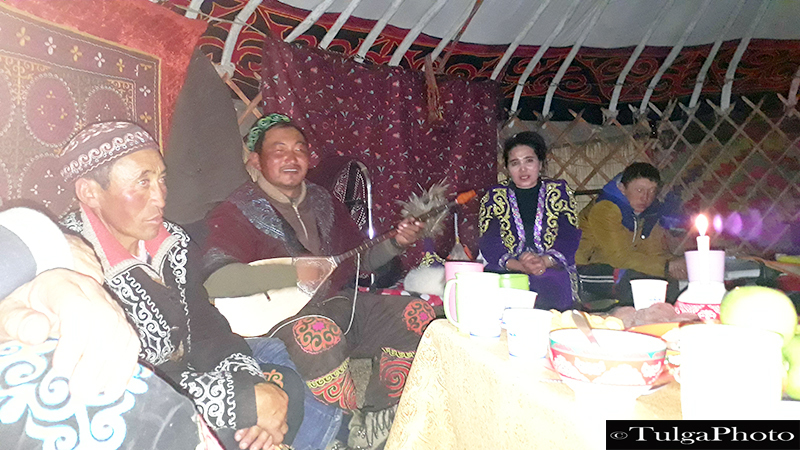 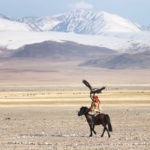 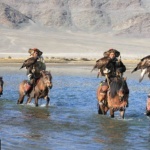 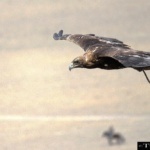 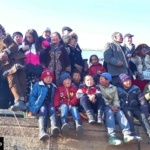 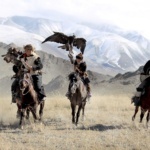 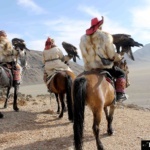 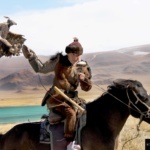 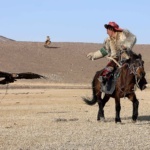 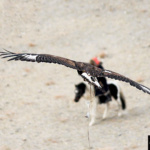 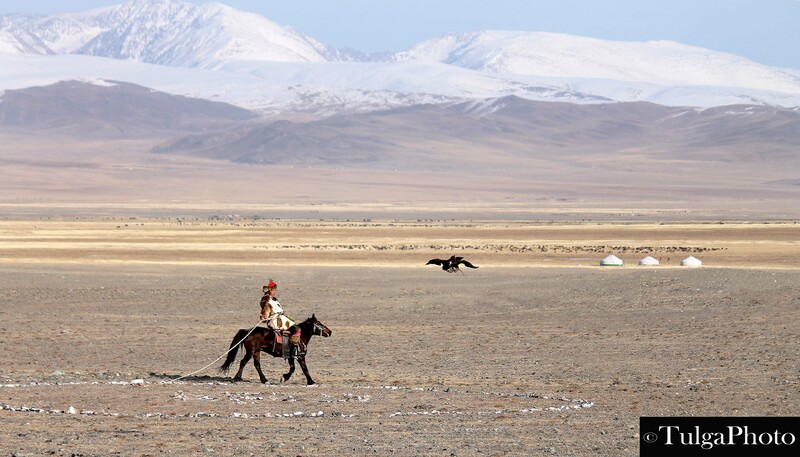 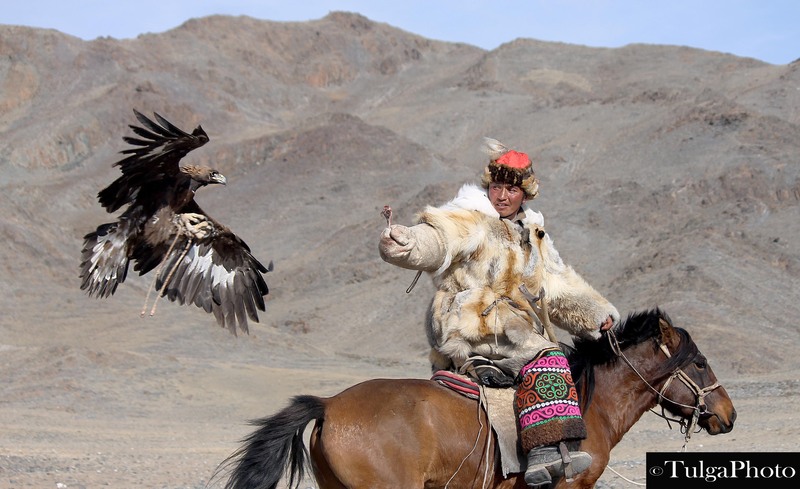 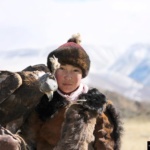 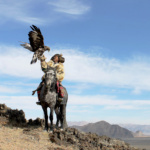 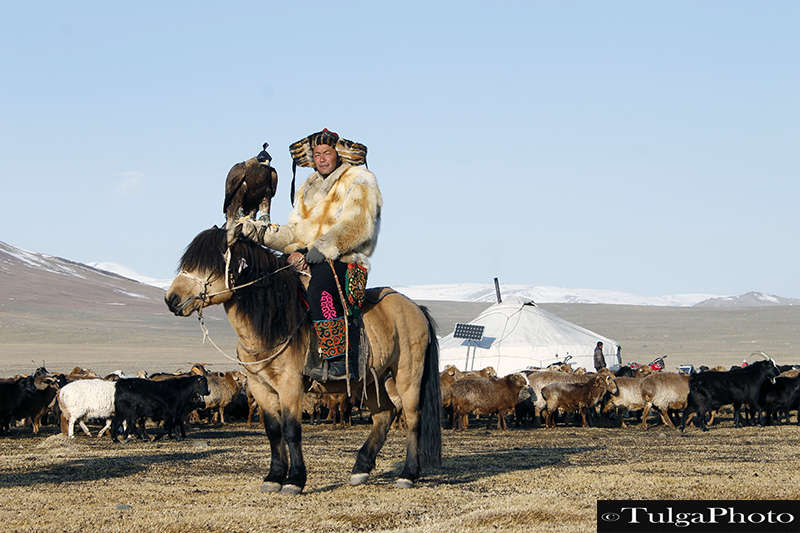 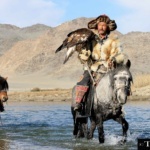 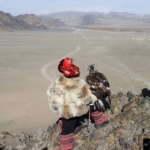 Local Golden Eagle Festival which will take a place in Altay town, Bayan-Ulgii- Western Mongolia. 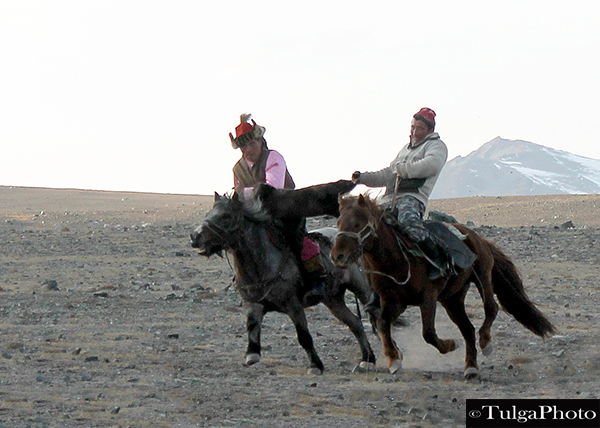 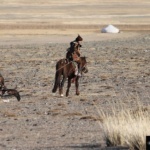 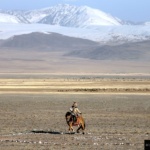 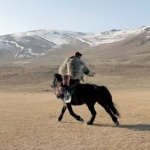 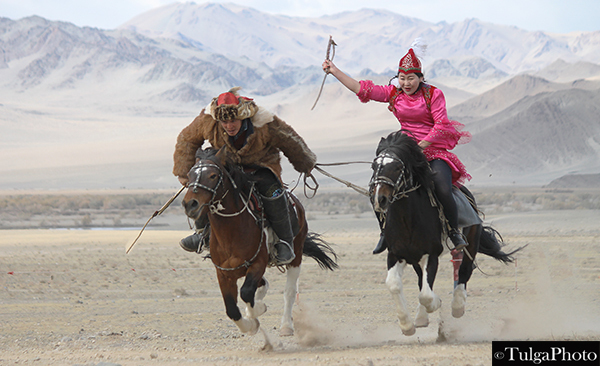 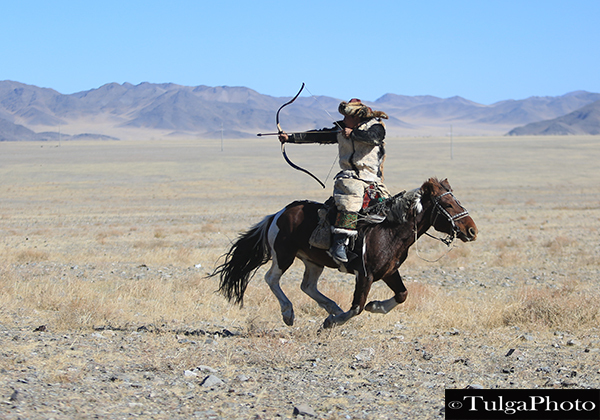 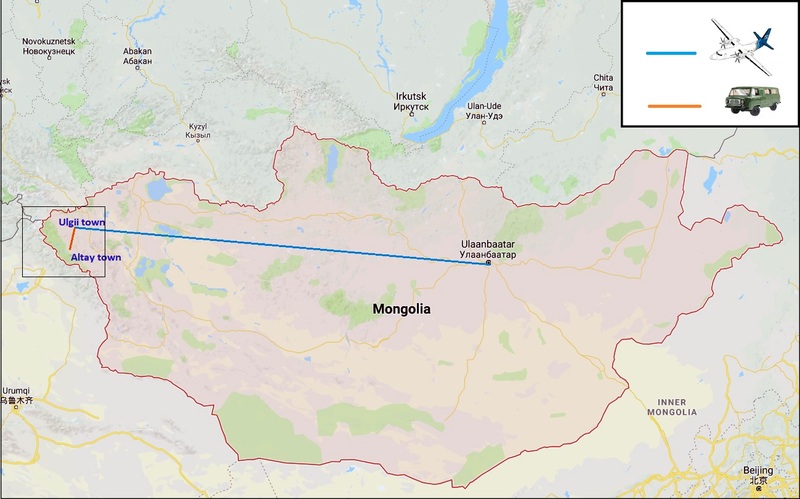 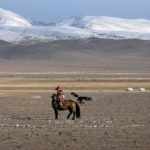 Also it is called Nomadic Games in Mongolia. 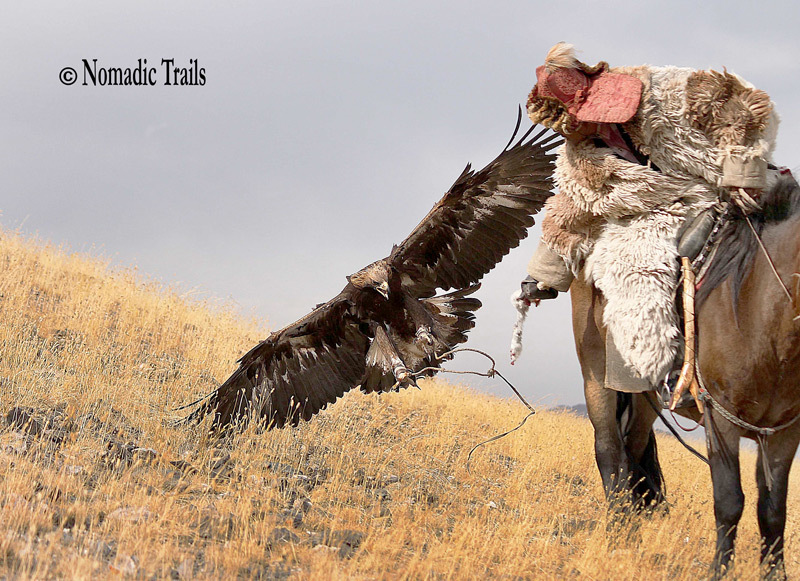 There are certain steps we make to buy a tour from Nomadic Trails.